Sound World was born during December 1974, trading at the time as a retail music store. A few months later, a second retail store had opened its doors. 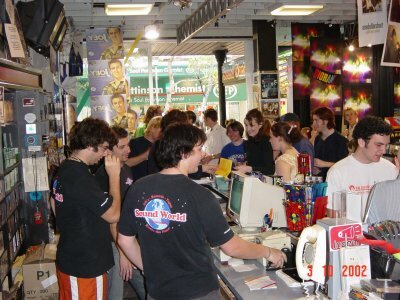 By the mid 80's Sound World had 5 retail stores, located throughout Newcastle and the Hunter Valley, creating the largest music retail chain in Newcastle. During March 1983, Sound World was incorporated into an Australian Pty Limited Company. Sound World's founding director and CEO, was also heavily involved with technology, which evolved part of the business being retail music whilst the other part concentrated on high tech sales and installations. 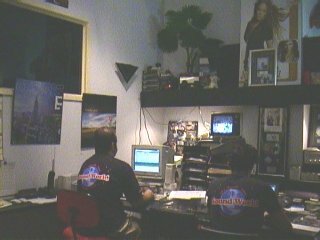 Sound World began its on line web store during 'the web pioneering days' of 1995. We were one of the early Australian companies on the web. During 2006, Sound World undertook a major restructure, winding down its local retail business outlets and outsourcing it's on line music sales from the world's leading music providers. As part of the new restructure, Sound World is now concentrating further within the hi tech market, Voice over IP technology, High speed wireless broadband, importing and distribution of tech products as well as investigating and marketing new technology.